Less than 24 hours after former President Olusegun Obasanjo President Muhammadu Buharia of behaving like late General Sani Abacha, he has fired yet another shot at the incumbent. Obasanjo, in an interview with the British Broadcasting Corporation, Yoruba, the former president said Buhari is sick in the spirit, body and soul. The elder statesman said Buhari needs to rest and allow another person to take charge of Nigeria, ahead of the February 16 presidential election. “Buhari is sick in the spirit, body and soul. Let’s beg him to go and rest. He has tried his best. Let give chance to another person.. 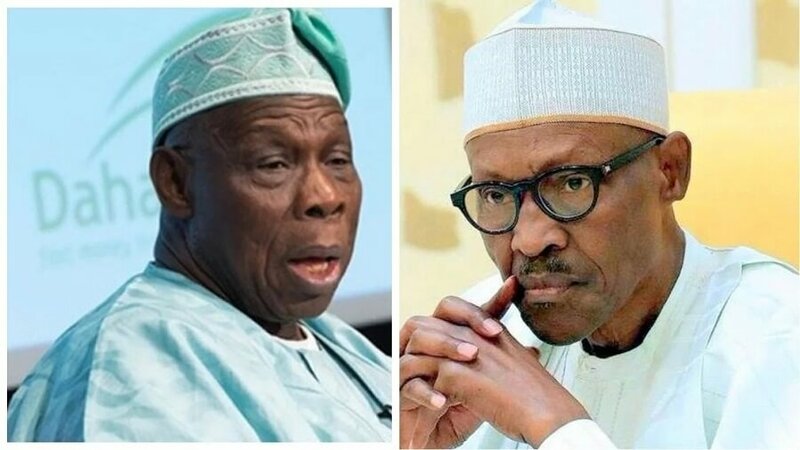 In an open letter on Sunday, titled: Points for concern and action, Obasanjo specifically accused the president of taking the country back to the Abacha era and also, accused the Buhari government of derailing the country’s democracy by using security institutions to fight perceived critics. “EFCC, Police and Code of Conduct Tribunal are also being equally misused to deal with those Buhari sees as enemies for criticising him or as those who may not do his bidding in manipulating election results. Criticism, choice and being different are inherent trade mark of democracy. If democracy is derailed or aborted, anarchy and authoritarianism will automatically follow,” Obasanjo said in the letter. The interview was on its website (www.bbc.com/yoruba/afrika-46942779), yesterday evening, BBC Yoruba, with release of the full interview, today, at 6:00am. In the interview, Obasanjo also said although he has reservations about Atiku, he would be a better alternative than Buhari. In a swift reaction, the All Progressives Congress (APC) described Obasanjo as someone whose nuisance value is high. Reacting to the latest attack on Buhari, from Obasanjo, APC National Publicity Secretary, Mallam Lanre Issa-Onilu, told Daily Sun, yesterday night, that everything that is supposed to be said about his attacks to Buhari has been said. Insisting that Obasnjo’s utterances have become inconsequential, Issa-Onilu said Obasanjo should not forget that he has only one, un-influential vote. “Whatever he is saying now is not different from what he said on Sunday. I have reacted enough to what he said. 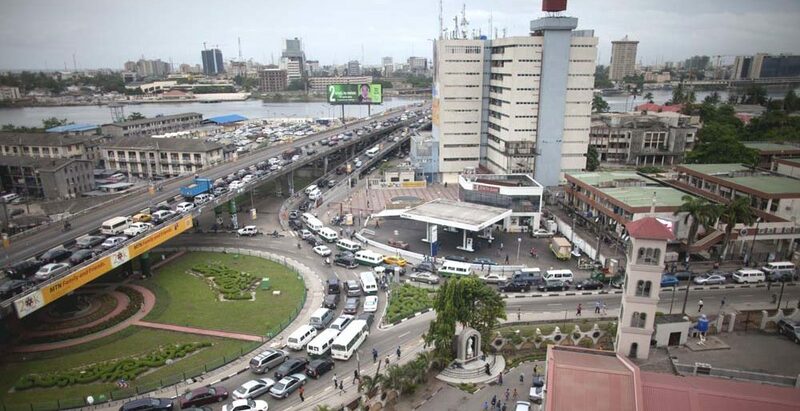 If mine was not enough, what Asiwaju Bola Tinubu and others said about him should be enough. “We don’t want to give Obasanjo that privilege of replying to everything he says. APC is done with Obasanjo. “He is not worth the attention the media is giving to him. It is not true that Nigerians want to hear from him. My primary concern is not the trajectory of the presidential candidates, rather it is with the great people of Nigeria. Why, are Nigerians acting as if there are no other candidates other than the 2 prominent ones. In my opinion, choices shiuld be exercised and facts from previous history considered. What are you doing about the choice of candidate, why this individual, what is their perspectives, Manifesto e.t.c? How many candidates are there, competence checks verified through several other appointments most importantly their belief system and history? These are indicative questions amongst many, that each Nigerian voter should consider preceding voting. I urge Nigerians to please, you are not bound, today is The day The Lord has created, endeavour, make sure, you exercise your God given authority to choice not out of fear or resignation nor lack of hope rather by faith in God and hope for a new beginning, defy fear and modern day slavery by some Nigeria leaders of their own blood relatives (fellow Nigerians), give another party a chance, the only constant thing in nature is change. Only a mad person keeps doing the same thing and expecting a difference. On the behalf of Nigerians in the UK.